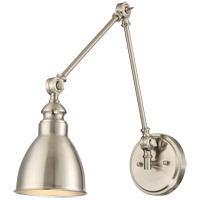 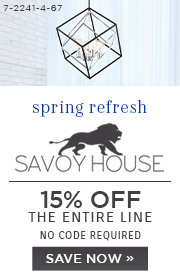 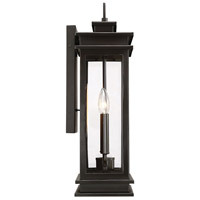 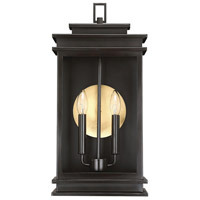 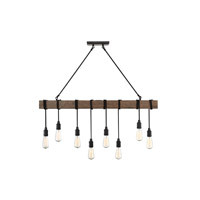 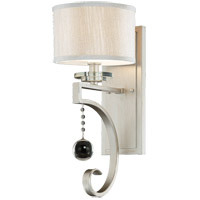 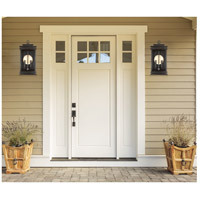 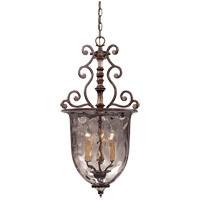 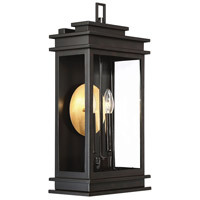 Illuminate your home with the beautiful Savoy House Reading 2-light outdoor lantern. 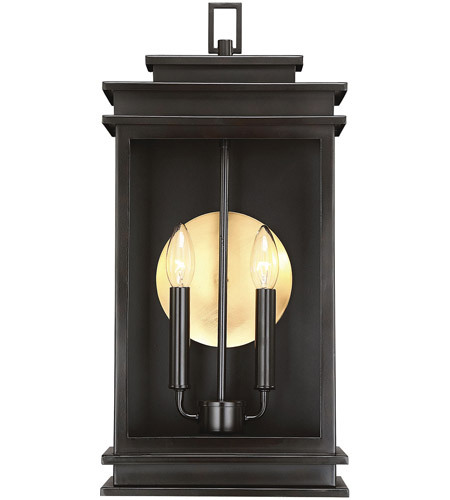 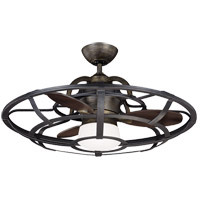 A traditional style is finished in English bronze and offset by a circular warm brass accent to reflect the light and create two-tone drama. 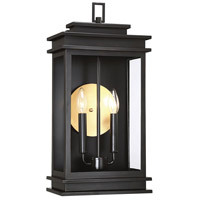 A The brass accent on the Savoy House Reading Outdoor Wall Lantern 5-402-13 cannot be removed.